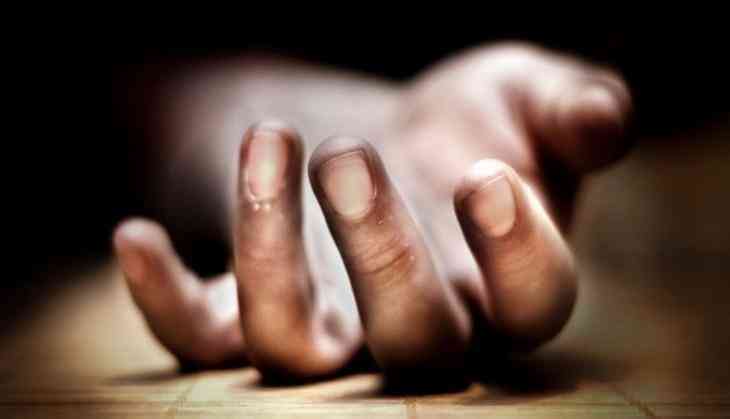 A BSF jawan allegedly committed suicide by shooting himself from his service rifle inside a camp in Rajouri district of Jammu and Kashmir, officials said on Sunday. Head constable Ram Charan, posted with the 126th battalion, was on duty when he fatally shot himself in the neck at Sunderbani BSF headquarters late Saturday evening, the officials said. On hearing the gunshot, his colleagues rushed him to a local hospital where he was declared brought dead, the officials said adding, the motive behind his taking such an extreme step was not known immediately. Police have registered a case in this connection and handed over the body of the deceased to his unit after legal and medical formalities this morning, they said. कांग्रेस प्रवक्ता प्रियंका चतुर्वेदी ने गंभीर आरोप लगाकर दिया इस्तीफा, इस पार्टी में होंगी शामिल !